The commercialization of EEG devices (electroencephalography) increases the possibility of their use in different fields other than medicine. 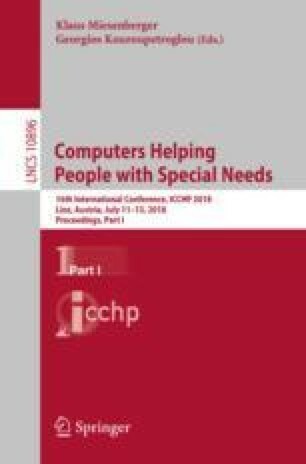 These brain computer interfaces (BCI) can be a solution for people who suffer from sever motor disabilities like amyotrophic lateral sclerosis (ALS). It offer them the ability to control a computer without any movement. In fact, the EEG signals are transformed into machine commands. Thus, it exist deferent BCI based systems. Our main objective here, is to offer a video surveillance system commanded by voluntary blinks. This voluntary blinks are detected from the EEG signals using our blink detection approach. It’s based on unsupervised clustering of the blink regression parameters using the Gaussian mixture model (GMM). Based on the user tests of our system, it was well appreciated.